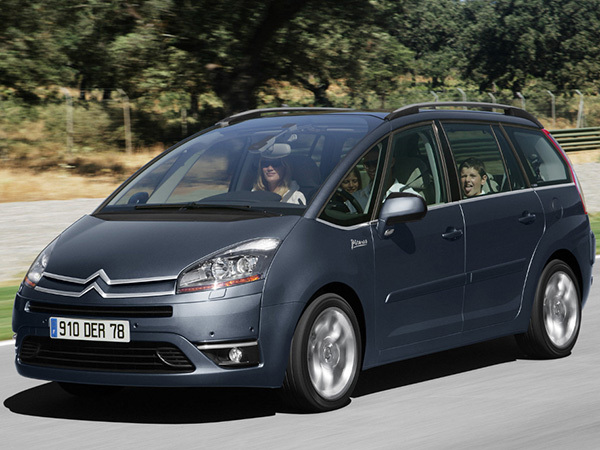 The Citroën C4 Picasso is a compact multi-purpose vehicle (MPV), available as a five-seater and a seven-seater version, called the Grand C4 Picasso, produced by French manufacturer Citroën. 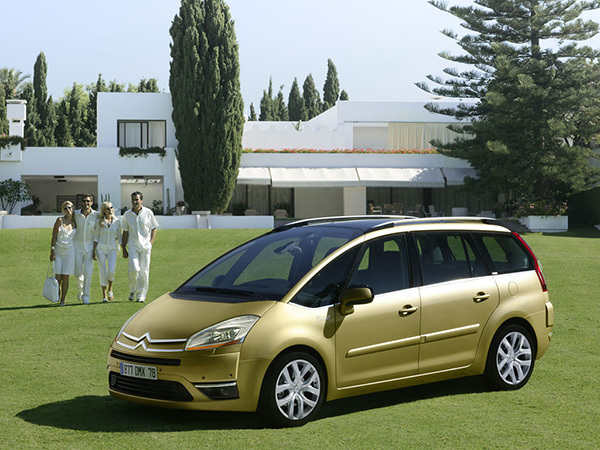 The seven-seat Grand C4 Picasso made its debut first, at theParis Motor Show in September 2006, with the five-seat version following in January 2007. 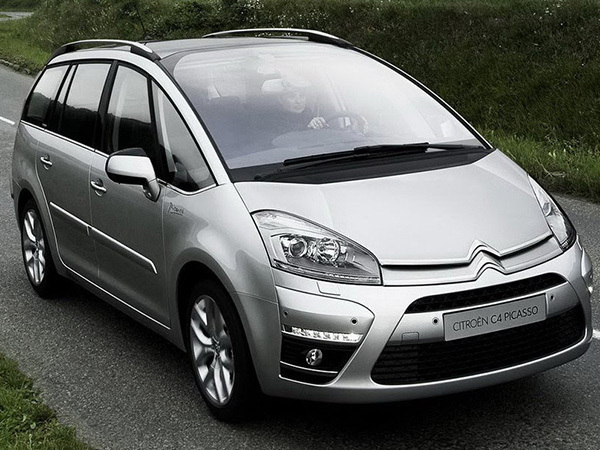 The C4 Picasso and Grand C4 Picasso were designed by Donato Coco for the French manufacturer Citroënand share the same platform and engines with the Citroën C4 and the Peugeot 307. Both the C4 Picasso and Grand C4 Picasso are produced at the Vigo PSA Factory in Spain. 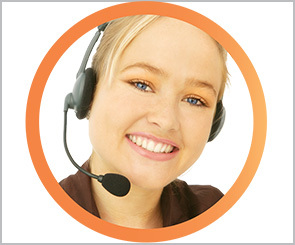 We Val & Kar Rent a Car Bulgaria offer seven seats version with automatic transmission. 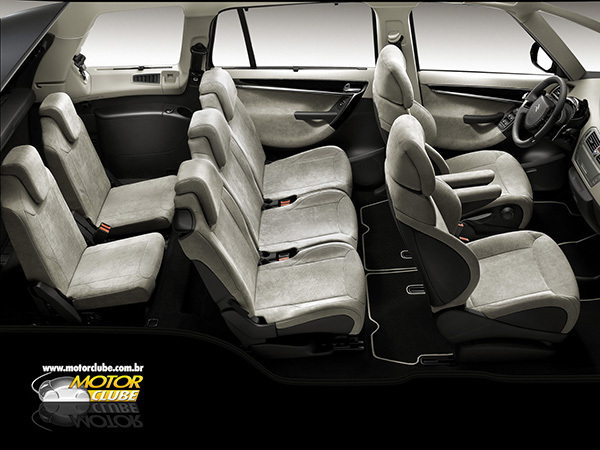 It can be used as a 5-seater with a sufficiently large luggage compartment. 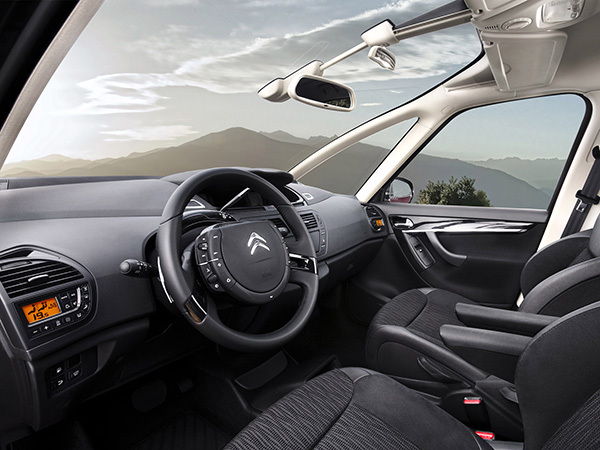 Citroen C4 Grand Picasso has a gasoline engine and an average fuel consumption of 8-9 liters of fuel per 100 kilometers mileage. 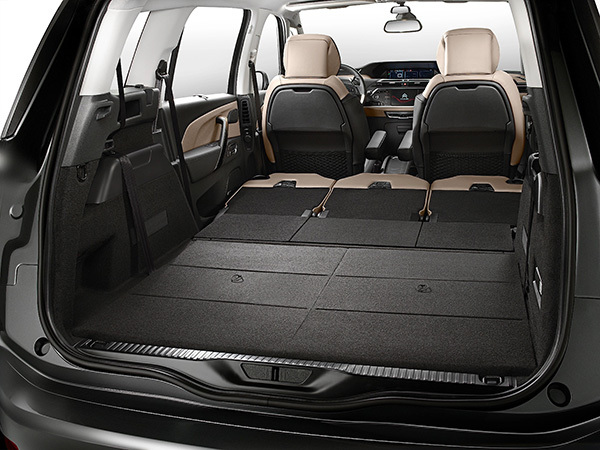 The car has a very high level of equipment. 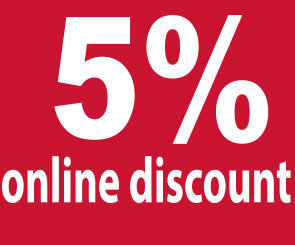 Hire a Citroen C4 Grand Picasso from Val & Kar Rent a Car Bulgaria and feel comfortable.